OPI have a complete collection of Files, Buffers and Shiners with OPI's exclusive, ergonomically-designed, contoured shape for faster finishing with less filing fatigue. Perfect for use on natural nails. 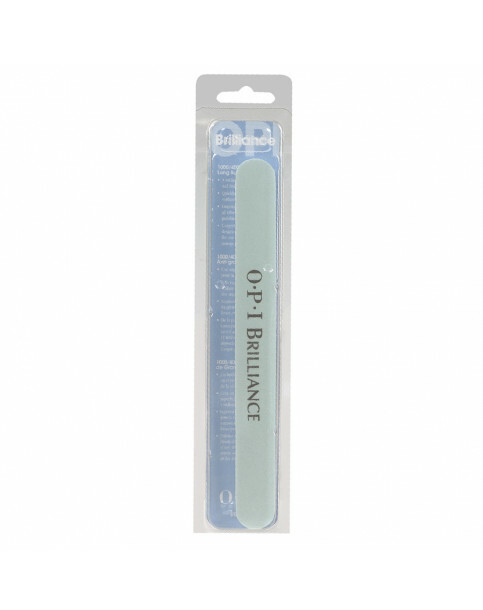 OPI Brilliance Long Buffer is rated 5.0 out of 5 by 1.